Parker Anderson is a Federal spy that has been captured in a Confederate camp. He is taken to a general and assumes that he will be hung in the morning like all spies. He readily admits he is a spy and who he is but avoided providing details about the Federal army. The general writes a letter and gives it to a soldier to bring to someone else. In the interim, he begins to converse with Anderson. Anderson claims to not be afraid of his forthcoming execution because while the living fear dead, the dead have yet to say anything about it. The discussion also goes into the nature of death and determining whether it is a state or a progression. Anderson has a very removed view of it all, believing he's fully comfortable with death, while the general becomes increasingly distraught and uncomfortable. The soldier returns and the general explains that he has ordered Anderson to be taken out and shot. Anderson becomes angry and distraught at this as he believes it's a spy's right to be hung in the morning, not shot at night. He resists but heads out of the tent. Before exiting, he grabs hold of an available Bowie knife, kills one of the people in the tent and knocks it down. When the scuffle is cleared, one soldier is dead, the general is severely injured and Anderson is ok. He is taken to his execution begging for his life. Afterward, the general is just about to die and comes to peace with it before dying. Initially, I was fascinating with the discussion in the way in which the spy was owning his existence and forthcoming nonexistence. It was an interesting discussion about allowing to be controlled by others. However, when how he perceives death, his inability to accept death seemed a little bit forced. 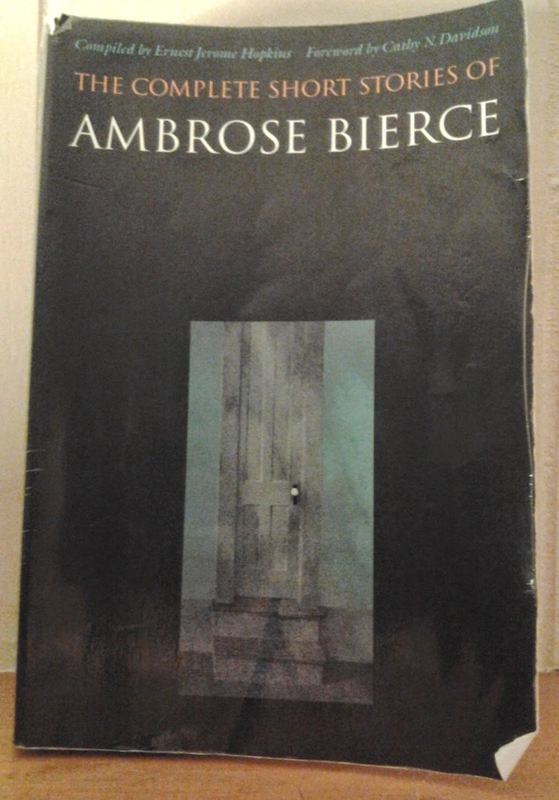 I get why Bierce was doing it but the story was initially a more interesting commentary on how we own or don't own our lives.